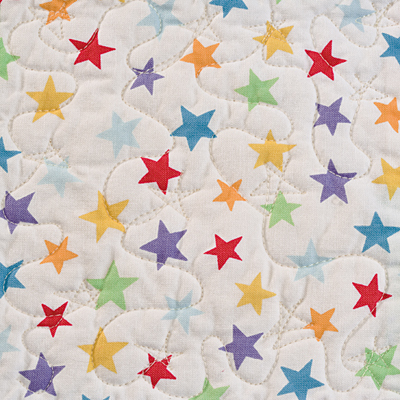 This quilt has fun written all over it! Pick a light background print featuring lots of bright colors and pair it with light and medium prints. 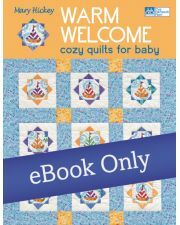 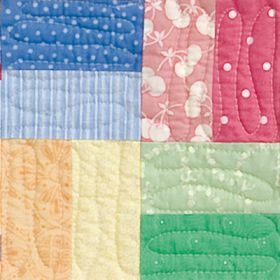 For the border, use one of the fabrics you used in the blocks. 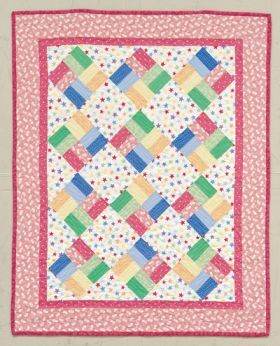 Finished size: 35" x 42½"
Mary Hickey has been an influential leader in the quilting world for more than 30 years. She continually works to bring new techniques, designs, and ideas to quiltmaking, and she has taught and traveled around the world to teach her quiltmaking techniques. 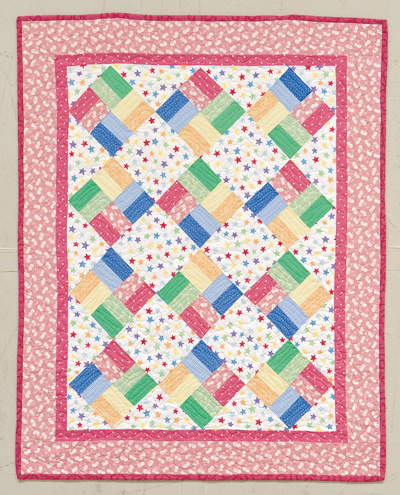 She has also made appearances on HGTV's Simply Quilts. 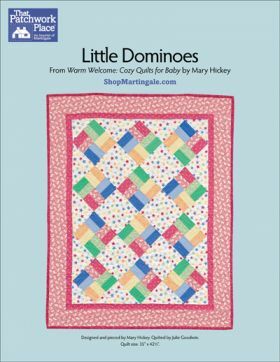 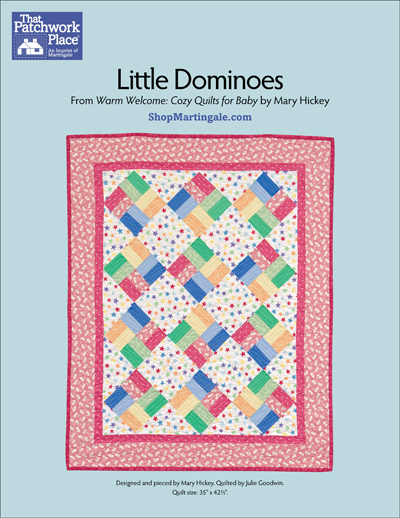 Mary's primary goal in designing, writing, and teaching is always the same; to design projects and write instructions that enable quiltmakers to make traditional quilts that look complex, artistic, and stunning but that are easy to make.